This past week, we journeyed to St. Louis, MO for St. Louis Fashion Week, hosted by Alive Magazine. We couldn't get over how fantastic the fashion was (hello, Tess Giberson and Timo Weiland!) 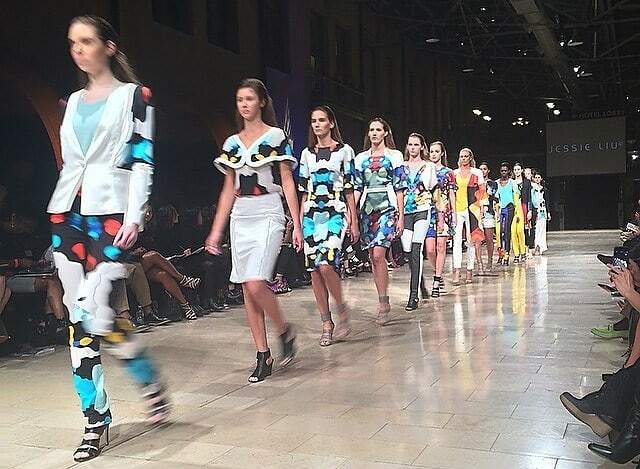 as well as how organized STLFW is compared to the chaotic scene New York Fashion Week endures. Click through our slideshow for some of the highlights from this Mid-Western fashion extravaganza!